There is one single industry destroying the planet more than any other, and yet the world’s major environmental organizations do not want to discuss it. The upcoming documentary film “Cowspiracy: The Sustainability Secret” will expose the impact animal agriculture has on global warming, species extinction, water pollution, and more. The Natural Resources Defense Council, Sierra Club, and Greenpeace are just some of the organizations interviewed for the film, and people like Howard Lyman (former cattle rancher, now animal activist and vegan), Michael Pollan (“The Omnivore’s Dilemma”), Dr. Will Tuttle (“The World Peace Diet”), Will Potter (“Green is the New Red”) and Dr. Richard Oppenlander (“Food Choice and Unsustainability”) are interviewed as well. 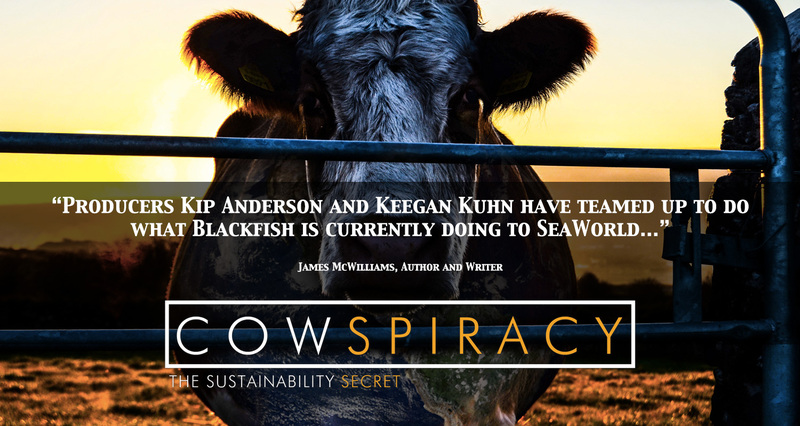 Cowspiracy will hopefully debut sometime this summer and it’s already (and unsurprisingly) generated lots of positive buzz: Author James MacWilliams wrote of the film, “Producers Kip Anderson (Animals United Movement) and Keegan Kuhn (First Spark Media) have teamed up to do what Blackfish is currently doing to SeaWorld: radically changing public perception about our use of animals in an industry we have traditionally failed to identify as a source of profound ecological destruction”, and the animal rights organization Mercy For Animals has called the film “fantastic.” As you can see from the trailer, below, the film will be an intense, eye-opening experience (and also a beautiful one, judging by the camerawork). I was fortunate enough to have some questions answered by the filmmakers. Read on to learn more about the film’s message, how the film was made (and why they had to keep production underwraps), what they hope the film will achieve, and more. The Paw Report: What is the central question that “Cowspiracy” tries to address, and why is that question so important? KIP ANDERSON: The underlying question of the whole film is: how do we live on this planet with seven billion other humans sustainably? But from the viewers point of view, the central question would be, if animal agriculture is the leading cause of rainforest destruction, species extinction, water depletion and pollution, ocean dead zones, and virtually all other environmental degradation, why aren’t the world’s largest environmental organizations talking about it? We are reaching a point of no return with the damage we are wreaking on this planet and it is imperative that change occurs on a mass scale. Why don’t environmental organizations (of all organizations) want to talk about animal agriculture’s contribution to climate change? 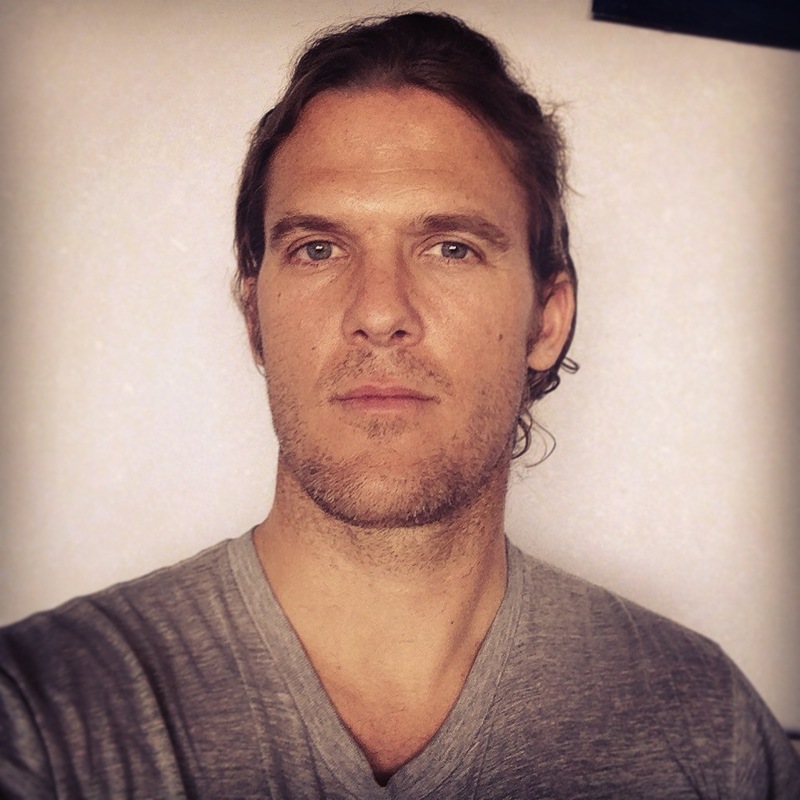 KEEGAN KUHN: The film explores the many possible reasons why environmental organizations refuse to discuss or properly position the role animal agriculture plays in climate change and environmental degradation around the globe. How did you get your subjects to agree to be interviewed? Was the process difficult? KEEGAN: Getting organizations to be interviewed was an arduous task. It took months of emails and calling before many of the organizations would agree to be interviewed. Those otherwise very accessible organizations become extremely closed when you start asking about animal agriculture. What was the most surprising/shocking thing you learned while making the film? KIP: I think one of the most shocking things I learned while making this film was the impact that the livestock industry has on wildlife. I found out that the government is rounding up wild horse off public lands because they compete for food that cattle and sheep eat. There are over 50,000 wild horses in government holding pens, taken off their land and imprisoned, all because ranchers want to graze their cattle on that land. I was also shocked to find out that the wolf hunting and other predator killings that are going on are usually done at the request of livestock lobbies because of they view these animals a potential threat to their industry. What, if any, were the emotional tolls of making the film? KEEGAN: We worked on this film intensely for over a year. I worked seven days a week, often 12 or more hours a day, to try and get this film finished as quickly as we could. The strain and stress of this work schedule was secondary though to the weight and pressure I think Kip and I both feel to do everything we can to bring about change. When you start reading all the reports that we had to for research for this film, it is hard not to feel hopeless. But we do feel that there is still hope, but it requires that a massive shift take place. 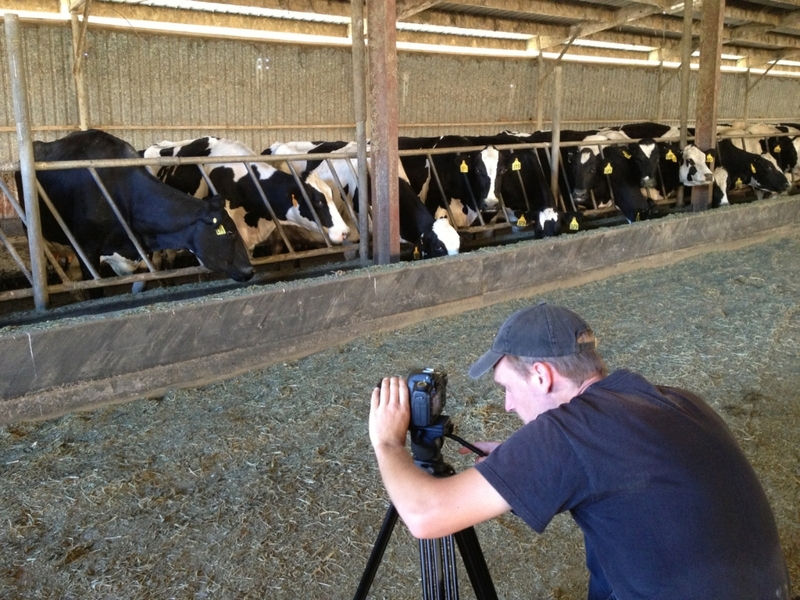 What was the easiest part of filming “Cowspiracy”? The hardest? KIP: The funny thing is that I would say the easiest part of making Cowspiracy was finding all the information about the impacts of animal agriculture on the planet. It’s not like this information is deeply hidden where environmental organizations can’t find it. A simple google search will bring up countless peer-reviewed studies and reports about how animal agriculture is destroying our planet. The hardest part of making this film was facing the reality of these facts about how unbelievably destructive this industry really is. What role has social media or crowd sourcing played in the making of “Cowspiracy”? KIP: We didn’t talk about this film much during production. We didn’t have any social media pages or websites. We kept a really low profile because we had legitimate concerns for the film being stopped before we could even begin. As we have gotten closer putting the final touches on the film, we launched our website www.cowspiracy.com and a crowdfunding campaign igg.me/at/cowspiracy to raise the money needed to properly release the film. The response we have received has been just amazing! As of last night (May 11, 2014), we have had over 1,000 people contribute to the film’s campaign! People have been sharing our links widely and we have been getting support from all around the globe. It has been phenomenal! What would you like “Cowspiracy” to accomplish? KEEGAN: First and foremost we want to inform as many people as we possibly can about the impacts of animal agriculture on the planet. From there we want to see this blossoming campaign take shape into a powerful movement of people willing to stand up and bring about a new age of true sustainability for all life on this planet. If environmental organizations refuse to address the problem of animal agriculture, what do you recommend people do? KIP: We don’t have to wait for the large environmental organizations to change, we can start today with our own lives. We can support the few (and small) organizations that actually do address the real problem with real solutions. But we want to create a groundswell so powerful that the giant organizations can no longer ignore the issue. These groups and organizations do good work, but they need to position animal agriculture at the forefront because it is at the forefront of destruction and the most achievable industry we have of overcoming. 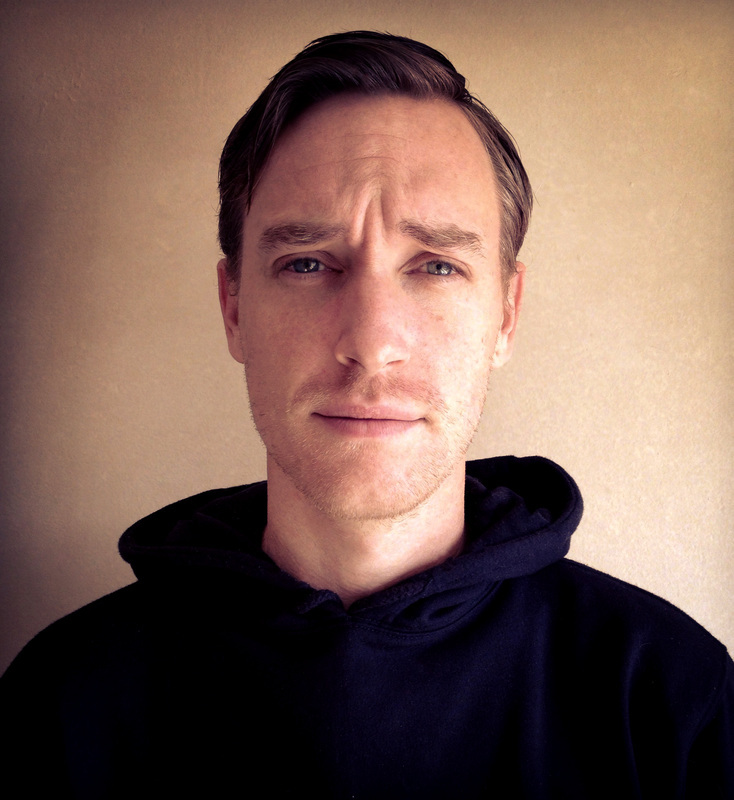 Keegan Kuhn is a videographer, documentary filmmaker, and professional musician whose company First Spark Media focused on creating videos and films about social justice issues in order to create a more just and peaceful world. Don’t miss any updates — check out Cowspiracy’s official website, and follow the film’s Twitter and Facebook. And please support the film’s indiegogo campaign! Lastly: a big THANK YOU to Kip and Keegan for participating in the interview! Thank you for shining a light on what looks to be a mind blowing film. I have shared this post wherever I can. Hope it helps. 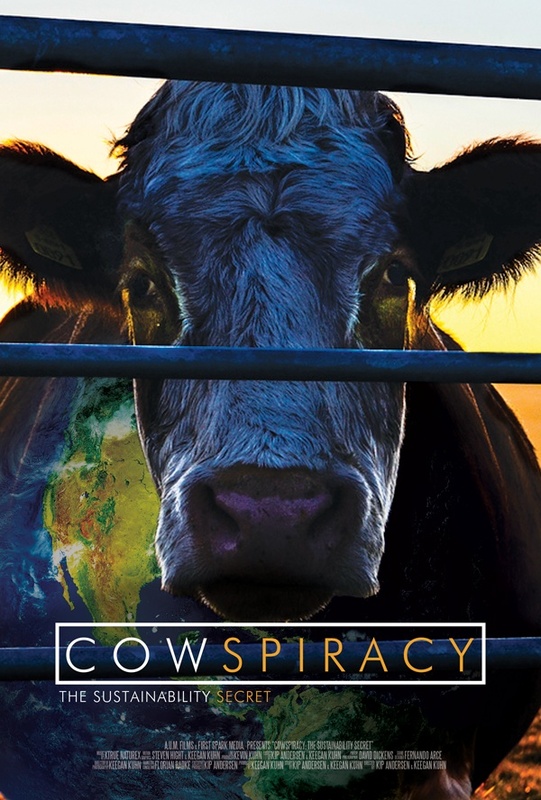 Since Cowspiracy is now available on Netflix (watch and rate it! ), I wanted to re-blog my interview with them. It’s an amazing film that everyone needs to see. Cowpiracy has the power to change the world. So watch, talk, share, and change!